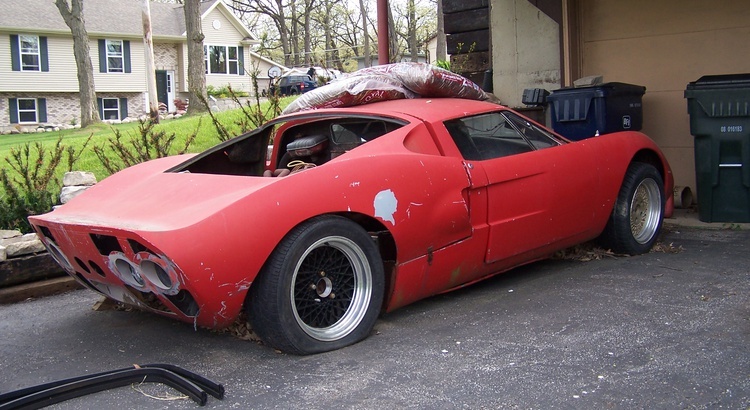 An old kit car (poor) copy of a GT40 called a Fiberfab Valkyrie, tube chassis, seized small block chevy, Corvair trans & suspension with Crown conversion. A poor man’s GT40? Oct. 19, 2009, 3:08 p.m.
Is this car for sale? Or is this a very old listing? If so, how do I get contact info?